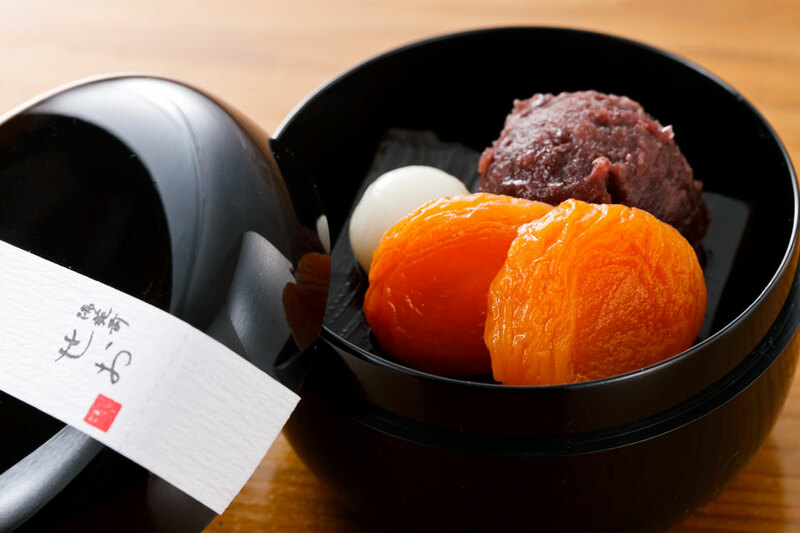 Japanese classic parfait together with sweet red beans simmered in house, Japanese jelly made from agar and brown sugar from Amami Island, sugar-syrup Japanese plum, shiratama rice balls. 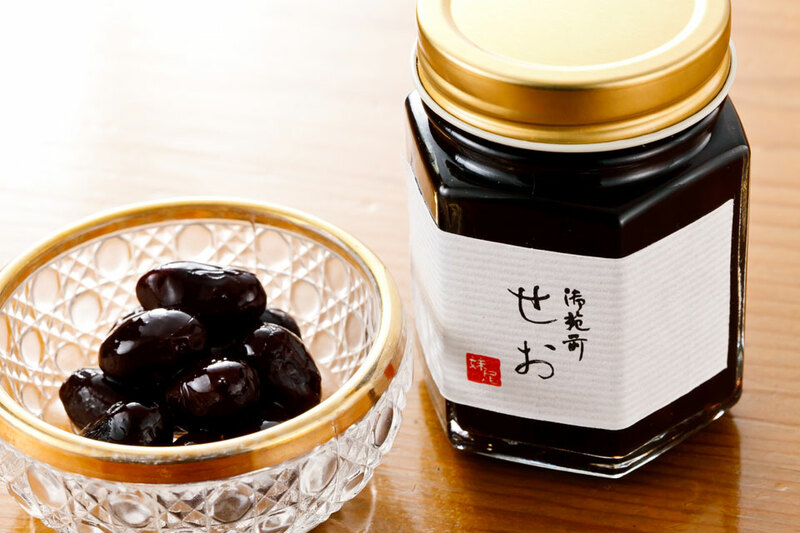 Please serve with brown sugar syrup in a tiny bottle! 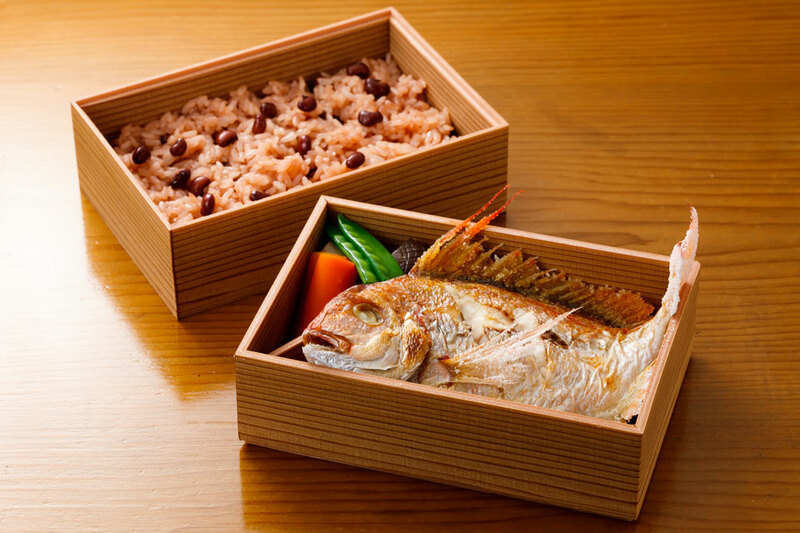 In Japanese tradition, sea bream and red bean rice express celebration. Please ask for arrangements to suit your celebrations and occasions. 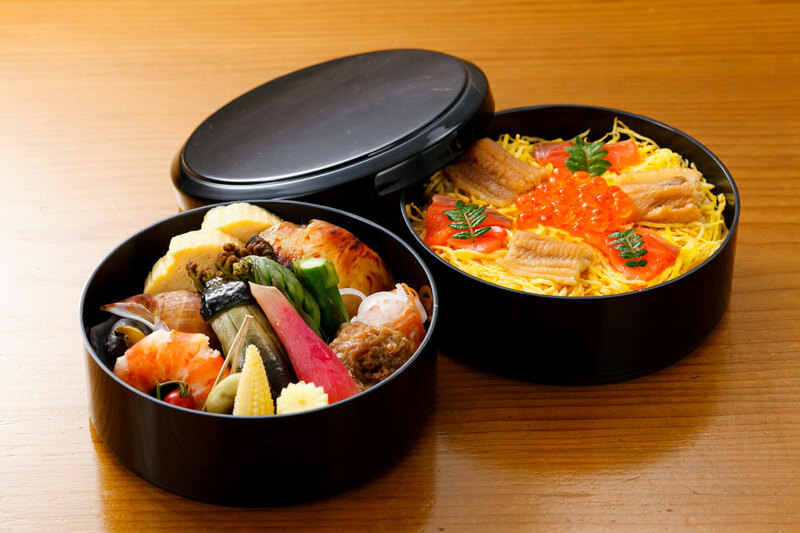 SEO’s Bento Boxes are full of seasonal delights. 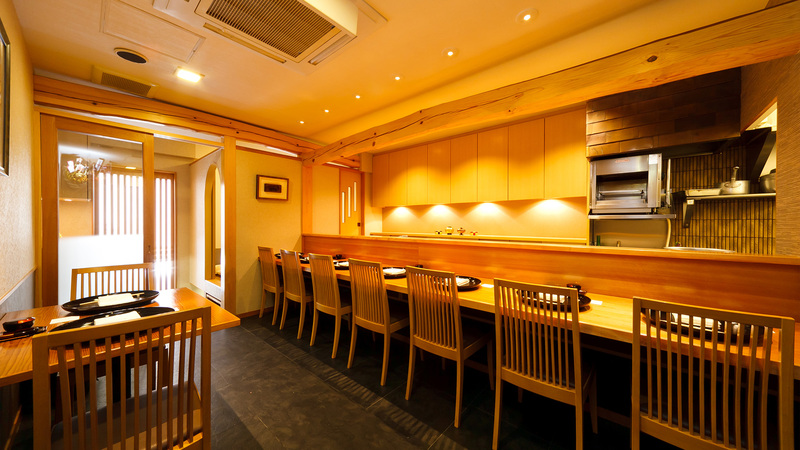 Please share SEO’s taste at your home or occasions.